What Makes Premier Yacht Management Different? 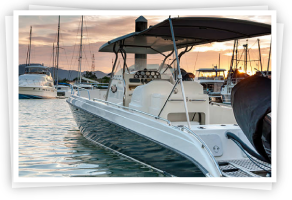 Premier Yacht Management INC, is a leader in the boat care industry because our goal was simple… to provide a professional, dependable and affordable service to the boating community. 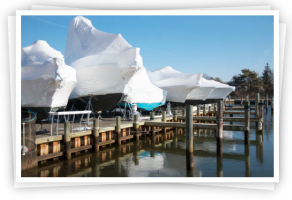 Through our drive and dedication, PYM became one of the tri-state area’s leading Yacht Management companies because we pride ourselves on doing the job right the first time. We use only the finest products to ensure Premier quality and guarantee Premier Satisfaction. PYM offers a wide array of services that cater to our clients’ individual needs. 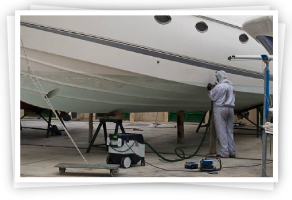 Our services include, detailing, bottom painting, shrink wrapping, canvas repair, boat lettering and removal , maintenance cleaning service (weekly & bi-weekly), teak reconditioning & maintenance, tournament washing, boat show services and Yacht Management Services. 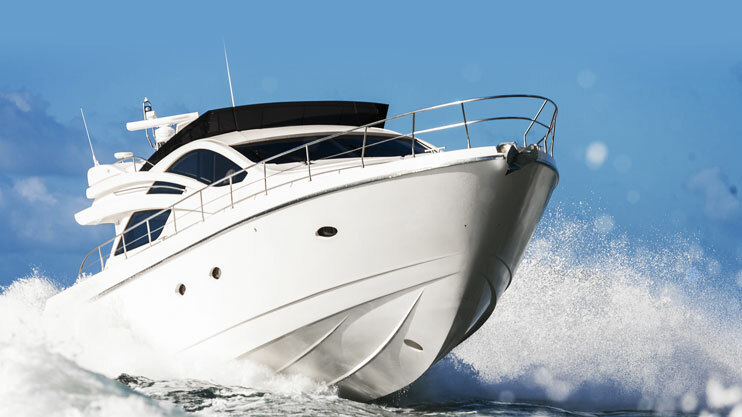 Whether you have an 18’ boat or a 100’ yacht, PYM is the company for you. Permateek decking gives you the rich look of real teak hardwood without all of the maintenance. 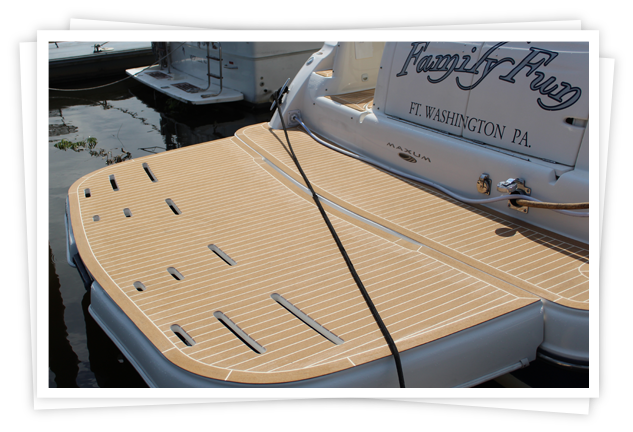 You’ll be able to reduce the need for labor-intensive cleaning and instead, enjoy the beautiful look it adds to your boat. In addition, Permateek can be installed for a fraction of the cost and gives you the same non-slip, non-skid surface that’s safe under all conditions. Plus, its durability means you’ll never have to worry about stains, nicks, scratches, or warping. A Few Of The Other Services We Offer.